Most gear reducers are lightweight and have low consumption while maintaining heavy transmission torque and steady startup. The basic function of a gear reducer is to produce a large amount of force for a machine while using as little energy as possible to do so. The gears and shafts that make up the essence of the gear reducer take care of this by way of gear ratios. When used in mechanical systems, gear reducers must be chosen selectively, depending on the characteristics of the gear system. They are also referred to as gear boxes and very basic transmissions. Important considerations include price, weight, size, construction, reduction ratio and behavioral traits. 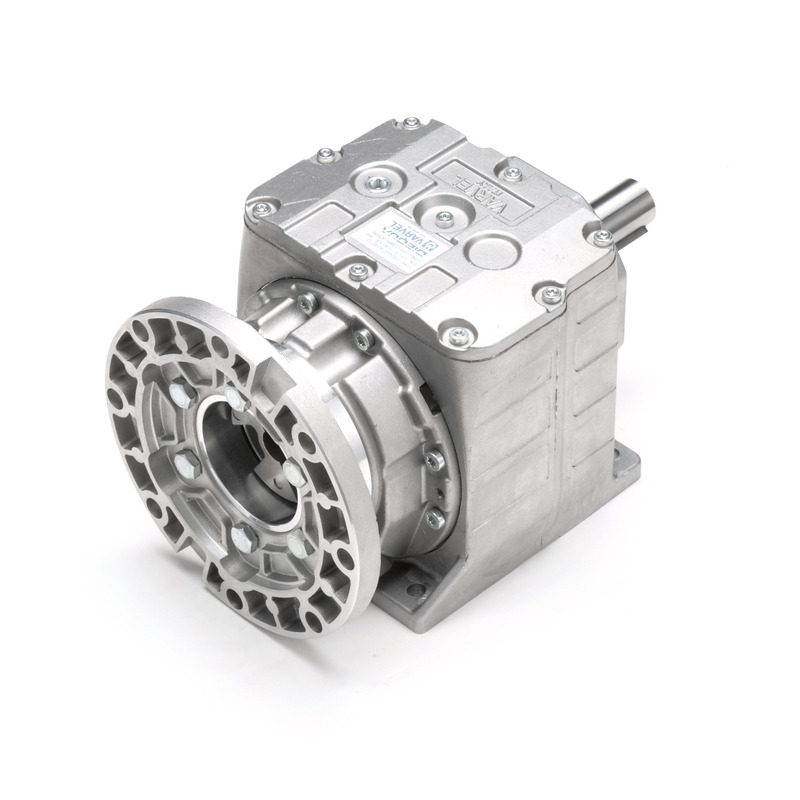 For optimal performance, gear reducers with lower torque ripple and velocity are ideal, as high speeds and torque ripple can cause excitation for the driven machine system. There are a plethora of products on the market today that utilize these speed reducers, including electric pencil sharpeners, watches, farm tractors and go-carts. Gear reducers are offered with several types of mounting and input/output capabilities. They may also be combined with other reducers in order to meet specific requirements. The predominant types of gear reducers on the market include planetary gear reducers, helical gear reducers, and worm gear reducers. Each gear reducer is designed for specific load and torque capacities. Planetary gear boxes, which are often found paired with automatic transmissions in automobiles, have a special system of gears that mostly rotate around the central gear, or sun gear, to waste an incredibly low amount of energy and produce highly efficient results. This style is also often found within the body of a sprinkler or an electric screwdriver. Worm gear reducers, which operate on a right angle output configuration while utilizing a helical input gear, are known for their shock absorbance and small size. Like all speed reducers, these sub categories are vital to the machining industry, both practically and financially. 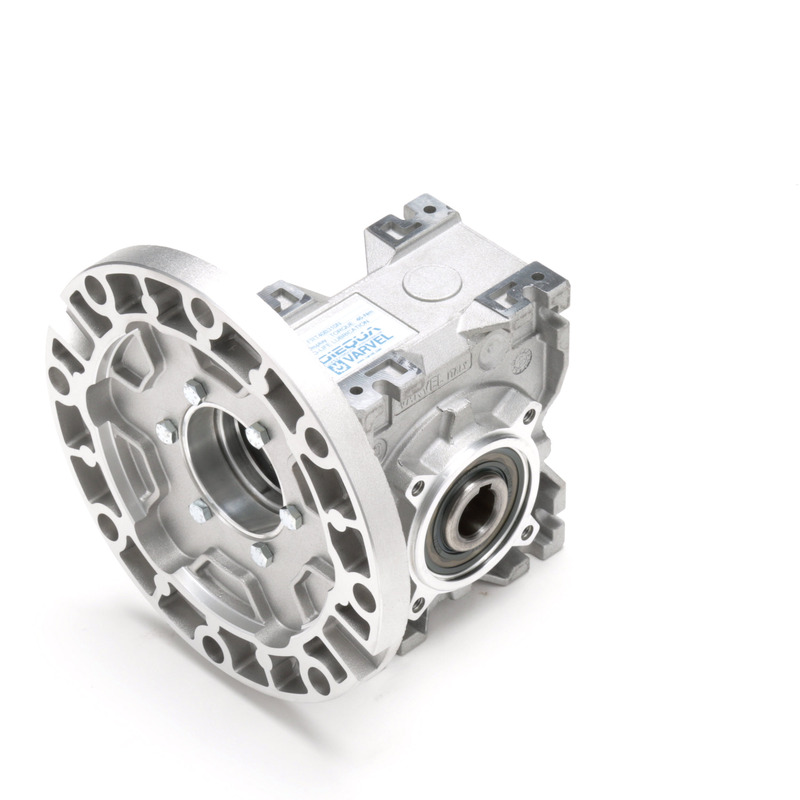 They have been around a long time, and seeing as they are still developing newer and better models, gear reducers should be here for a long time to come. Gear Reducers Widely used in metallurgy machinery, mine machinery, robotics, build machinery and other industrial machines, gear reducers are used to minimize power size and total machine size and handle heavy shock loads.